Our ego keeps us awake at night, unconscious during the day and anything in between, it manages to keep us restless also. There is no escaping our thoughts, not unless we are able to catch our ego when it interrupts, so we may recognize almost immediately what it’s motives are. Once you become aware of the voice inside of your head, as a power and a force that cringes at the thought of change, you can and will find some peace of mind. Knowing when not to trust your mind thoughts is key to learning how to truly and wholeheartedly trust your intuition. Your intuition is your direct line to your Soul. We all have a soul, it is the part of us that wants us to be happy and free spirited, it works very hard at getting our attention, so we can pay less notice to our ego. Our ego isn’t fond of our souls consideration, the ego finds the soul a nuisance, an interference and too sweet for it’s taste buds. Our ego loves to create drama, the more of a spectacle it can make for us, the happier it feels. As we grow, so does our ego, the more our ego expands the better at theatrics it becomes. Excessive dramatic behaviour comes with the title, me, myself and I, this is how it should be according to our ego, it conditions us to believe that everything revolves around ourself and if we do believe such a thing, then the outcome is inevitable, we will get really tripped up in a wide variety of fears. Fears about the future, fears that haunt us of our past, fears that try to hold us tight in the present, even though we know we want so much to move forward. These fears inside of us hold us back from making decisions, choices that will help to better our soul, our fears cease our abilities to ultimately choose alternative options for ourself, so we may evolve. 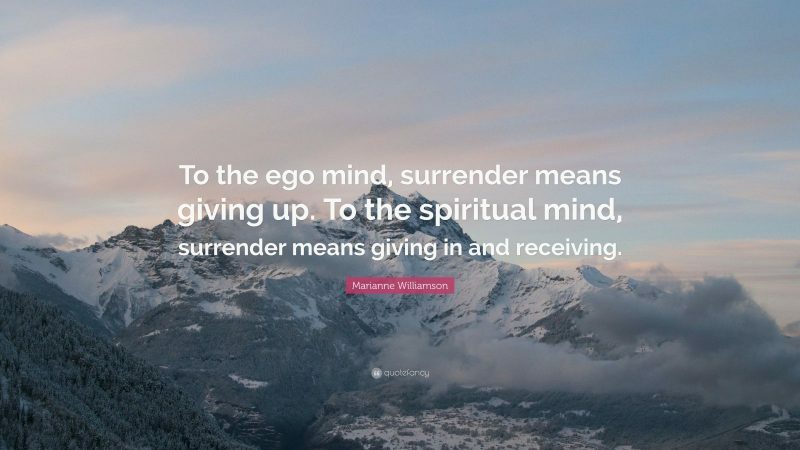 Understanding how to reinforce and fortify your intuitive nature is key to taking control of your life over your obsessive and restraining ego, it is the only way to have the freedom you so desire. The freedom to trust ourself is the greatest gift that we have to offer ourself, we are born with the tool that grants us trust, and yet we deny and ignore this trust in ourself each and everyday. Your ego mind thoughts are not related to what you intuitively know inside of yourself, there is a difference and learning to see, feel and recognize those differences will ultimately change your life.